We are presently working as part of the London Array Offshore Wind Farm project, carrying out power and jointing services for the project. 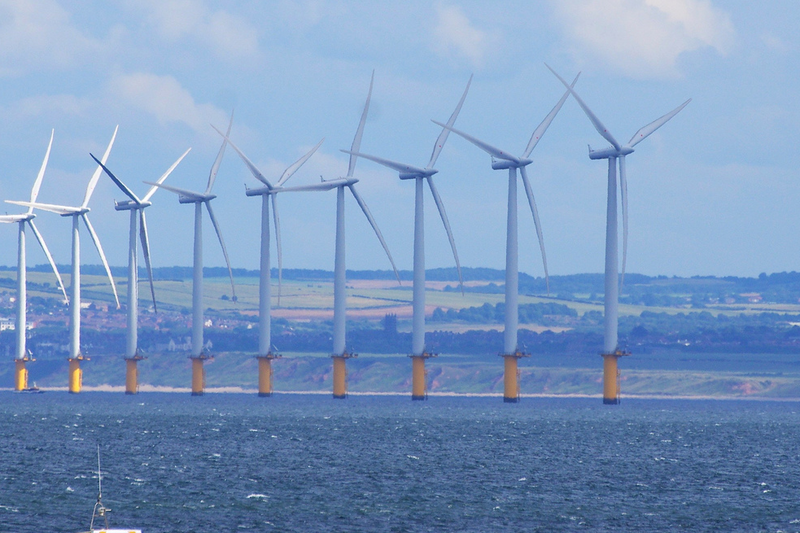 The London Array is an offshore wind farm under construction in the outer Thames Estuary in the United Kingdom. With 1,000 megawatt (MW) nameplate capacity, it is expected to become the worldâ€™s largest offshore wind farm. The site will cover 90 square miles (230 km2) between Margate in Kent and Clacton in Essex. The first foundation was installed in March 2011 and phase I is expected to be completed end 2012 and will deliver a capacity of 630MW.